^ Bradley, David. 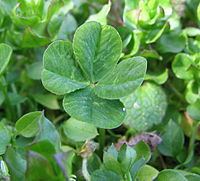 Five-leaf Clovers. ScienceBase.com. 31 October 2008.